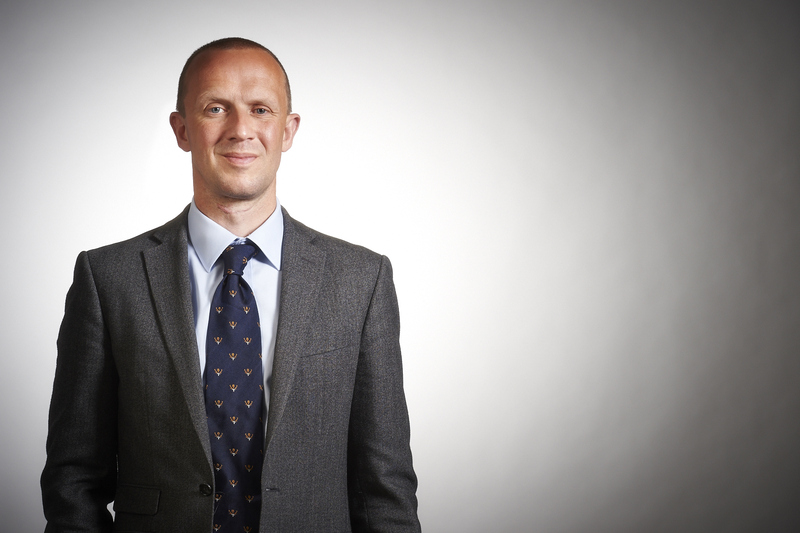 The Bristol office of accountancy group Smith & Williamson has advised on a multi-million pound deal in the fast-growing software-as-a-service sector. Online media intelligence firm ResponseSource, based in Croydon and founded by former journalist Daryl Willcox in 1997, was snapped up for £5.5m by Access Intelligence, which specialises in corporate communications and reputation management software. ResponseSource provides online intelligence to PR, marketing and news professionals. London-based Access Intelligence is best known for its communications management platform Vuelio, which is used by a range of private and public sector organisations around the world. The transaction was led by Smith & Williamson partner and corporate finance director Iain Lownes and senior manager Paul Stagg. 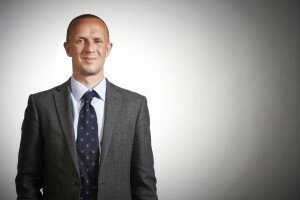 Tax advice was provided by Smith & Williamson partner Ray Abercromby. Daryl Willcox, who will stay on with Access Intelligence as director of audience strategy, added: “Selling a business is exciting but can also be a challenging time so having the right advisers is critical. “Having worked with other corporate finance advisers in the past I was very careful when putting together the team to assist the ResponseSource transaction and I have to say Smith & Williamson has been fantastic the whole way through the process. “Its corporate finance team gives the bespoke support you’d expect from a boutique firm with the technical back-up of a large professional services organisation. “It’s a great outcome for our customers, journalist users and the team at Response Source that we are now part of an ambitious UK plc that really understands the importance of the journalist network we have built. Legal advice on the deal was provided by London firm Bracher Rawlins.